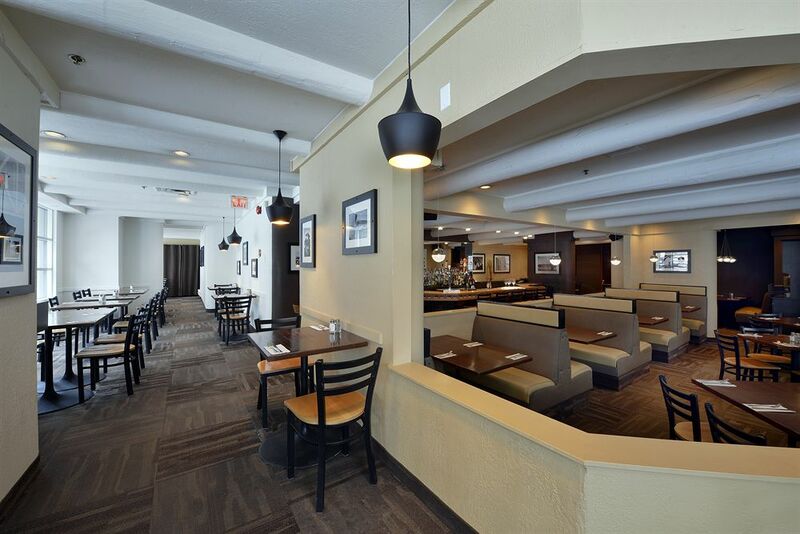 Radisson Hotel Ottawa Parliament Hill Make your day hotel stay enjoyable and comfortable by booking your day stay at Radisson Hotel Ottawa Parliament Hill. 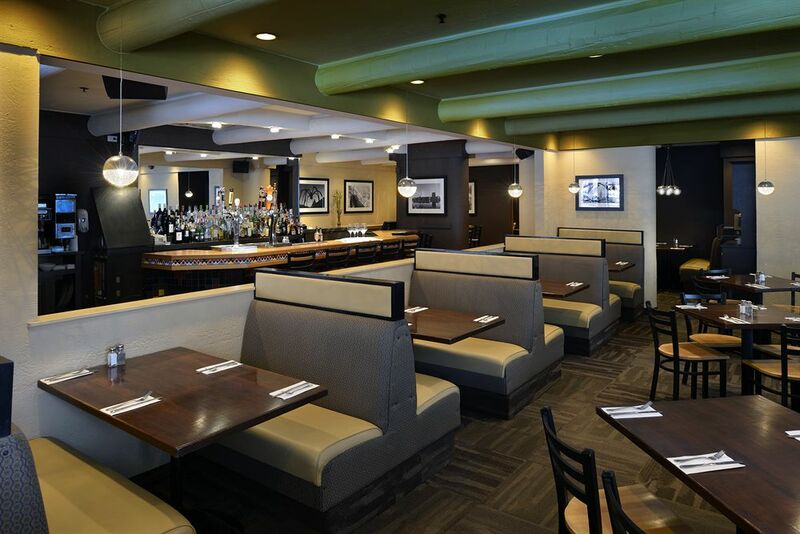 Immerse yourself in Canadian culture on your next daystay in the nation’s capital. 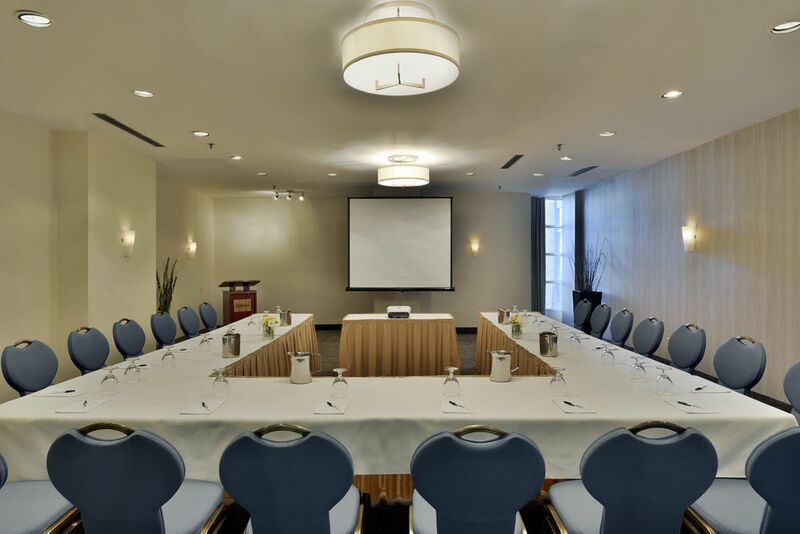 The Radisson Hotel Ottawa – Parliament Hill is conveniently located right in the center of the action. 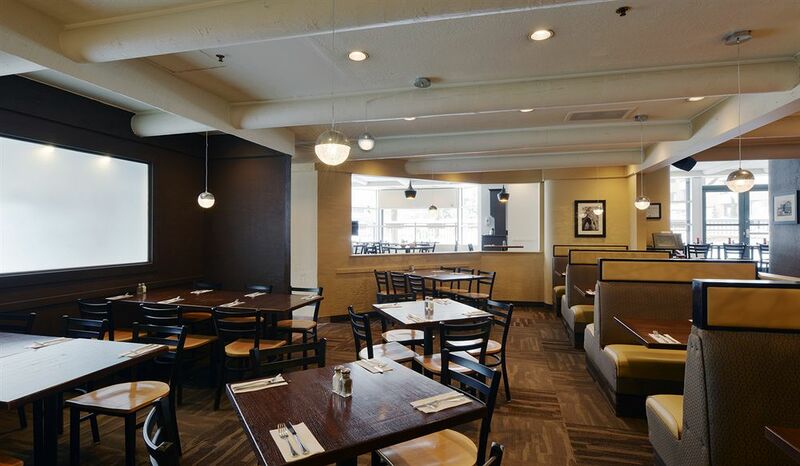 The hotel offers the all familiar comfort of Radisson, delicious on-site dining, and places you within walking distance of Constitution Square, Canada’s most famous museums, and Parliament Hill. 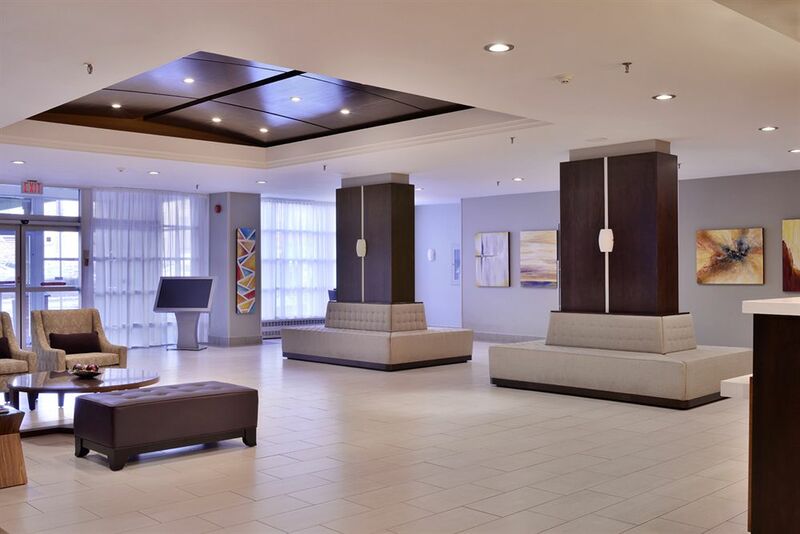 Book a daystay at the Radisson Hotel Ottawa – Parliament Hill with Hotels By Day today! Canadian Museum of History – Canada’s most visited museum features exhibits and artifacts, which tell the story of the Canadian people. It’s interactive workshops draw a big crowd and the fact that people keep coming back probably means you should put it on your to do list. Parliament Hill – The seat of Canada’s federal government, changing of the guard each morning, beautiful architecture, and a free Sound and Light show each evening. Do we have your attention yet? 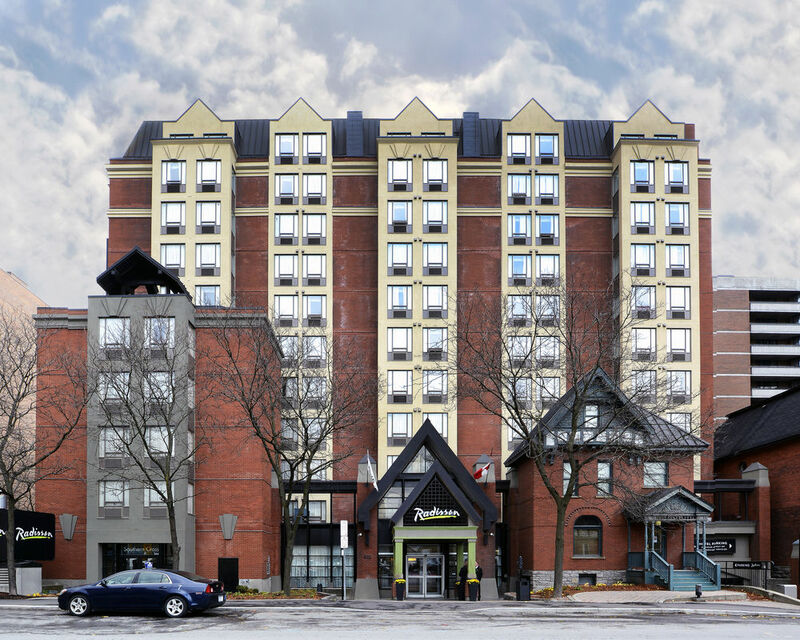 Location – Even though Radisson Hotel Ottawa - Parliament Hill is located right in the center of the city, it’s only a 20-minute drive from the Ottawa International Airport. Fitness Center – If you need an energizing workout to go through your long day, a well-equipped fitness center is waiting for you. 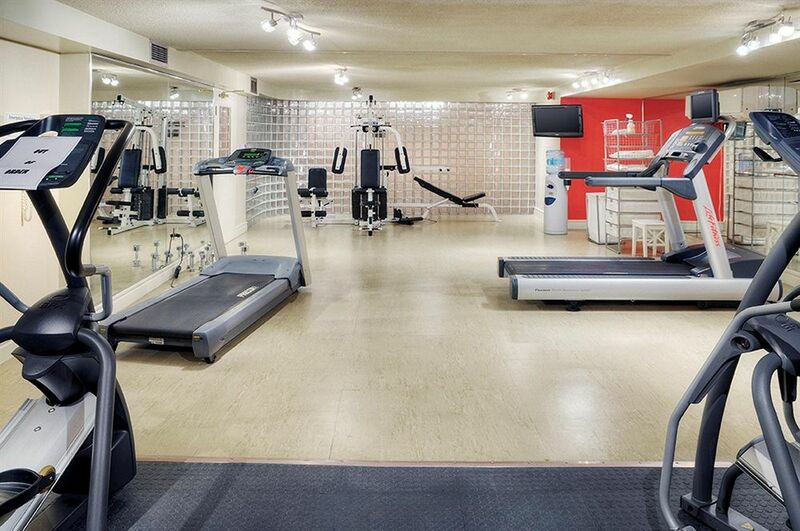 Brand new machines and plenty of water will reboot your body & mind! 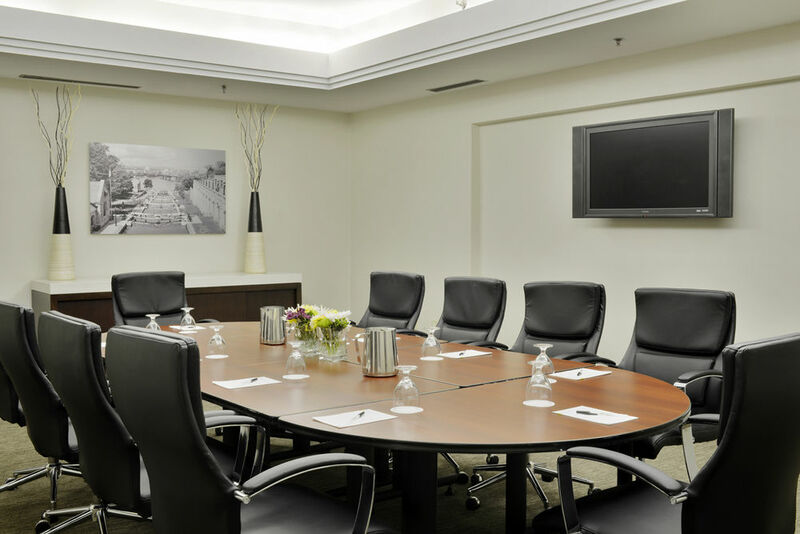 Parking – A parking garage is available for all guests. It is important to note that the garage height is six feet.